With the Sebi formula for preferential allotment seen as unrealistic and unworkable, Etihad has proposed a rights issue worth $500 million. The airline is likely to infuse Rs 2,170 crore by subscribing to the rights issue. In a fresh twist to the ongoing Jet Airways bailout saga, lenders are now mulling over a fresh proposal. With no resolution forthcoming last week and a deadlock persisting, Abu Dhabi-owned Etihad has submitted an alternate proposal for a stake hike in Jet Airways. With the Sebi (Securities and Exchange Board of India) formula for preferential allotment seen as unrealistic and unworkable, Etihad has proposed a rights issue worth $500 million. Through this mechanism Eithad proposes to hike its stake to 49 per cent in Jet Airways. Etihad currently holds 24 per cent in Jet Airways and the rights issue by Etihad is expected to be at around Rs 160 per share. It is likely to infuse Rs 2,170 crore by subscribing to the rights issue. Other investors, lenders may also subscribe to the rights issue. 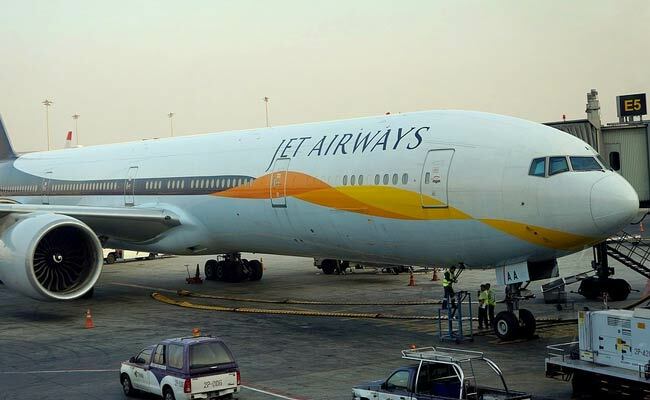 Jet Airways too reckons that the rights issue is the right instrumentality to negate the need of open offer by Eithad, something that the UAE airline was not willing to do. Equally, Etihad was planning the rights issue to negate the need of cash outflow to market. Indian lenders are also expected to convert part debt to equity at Rs 1 per share. The conversion price was determined by an RBI (Reserve Bank of India) circular of February 12, 2018 and Naresh Goyal was offered the position of Chairman Emeritus with no special rights. The carrier recently cancelled an order for 10 A320 Neo aircraft and let go several pilots to restructure its operations after a $3.5-billion loss during the last two years. Etihad management has structured the new proposal because it does not want a repetition of the Air Berlin case. Etihad had taken 29.2 per cent in Air Berlin just as it has 24 per cent in Jet Airways but the situation was so precarious in the German operation that the airline went belly up.